Rally the whole family together for this enchanting theatre festival aimed at entertaining the kids at the Magnet Theatre in Observatory on Friday 31 August to Saturday 1 September. The independent theatre presents a programme of six captivating shows for kids up to the age of seven. The programme has been created with the advice and guidance of Jennie Reznek from Magnet Theatre, as well as Barbara Kölling from Helios Theatre in Germany. 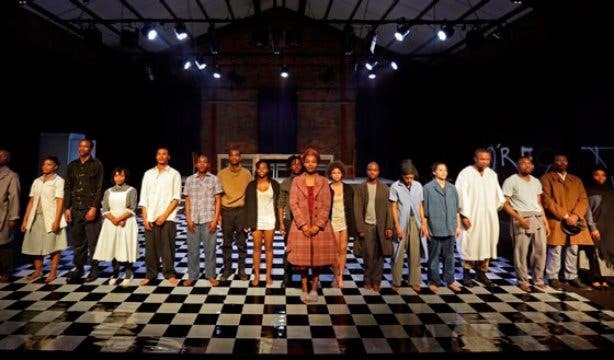 Magnet Theatre’s full-time training and job creation programme trainees, as well as six guest artists from Uganda, Lesotho, Botswana and Mozambique, will be performing in the shows. Each show explores a different story, fascinating the audience with the theatre’s particular and distinct way of play and physical theatre. 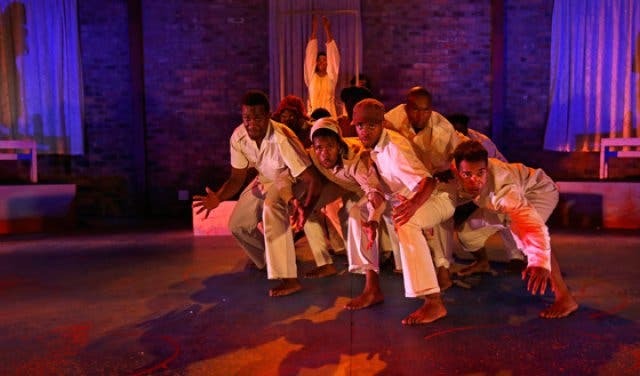 “Using mostly body language, song and strong images these six productions offer totally unique South African and African theatrical experiences,” says the theatre. 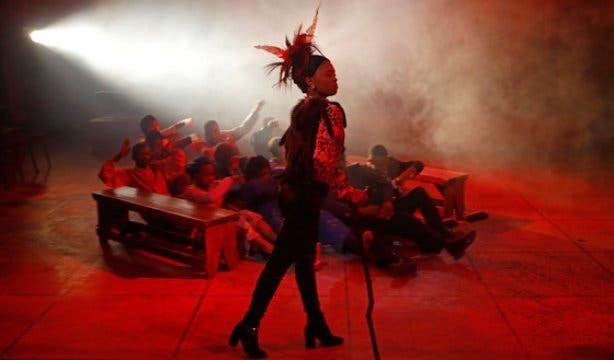 Enjoy your dinner with a show – here are Cape Town’s coolest dinner theatres. Keep the kids entertained (for R60 or less) with our list of free and cheap things to do with kids in Cape Town. See live, lekker, local music at these rocking music venues.